We provide brokerage services for Personal Loans, Home Loans, Business Loans, Rural Loans, and Equipment Loans for the people of Warialda and the region. Warialda is a picturesque small town and is a major agricultural production area. The greater Warialda community comprises approximately 5,000 people and is regarded as a rich agricultural district. Regional Finance Solutions opened its doors in Warialda in November 2017 when Kylie Anderson and Robert Drewitt agreed to join with us as Licensee for the Warialda area. Kylie and Robert have an extensive history in banking and are passionate about delivering excellent customer service and helping people achieve their dreams. Robert has over 15 years as an Agribusiness banking specialist. His experience is both inside farm gate and through the supply chain including suppliers and service industries. Robert family have been involved in the rural supply industry for many years and this has given Robert great experience in seeing the finance industry from both sides of the fence. Robert is very experienced across the beef, dairy, sheep, dry land and irrigated cropping and horticulture industry. Robert has a special interest in commercial organic farming. Robert’s lending experiences has seen him involved in financing hotels, motels, caravan parks, retail and industrial businesses. 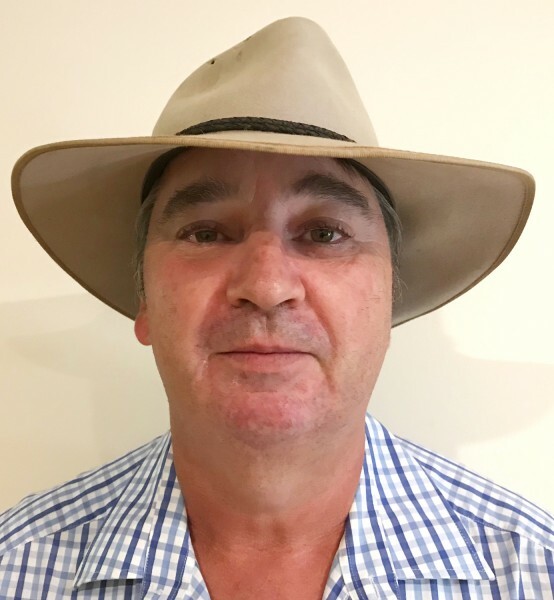 Robert is a qualified agronomist with a degree in Applied science as well as Diploma in Business, HR and risk, he also holds Certificate IV in Finance and Mortgage Broking and is a member of the Finance Brokers Association of Australia. When away from the office Robert enjoys working on his farm which includes a walnut orchard. Kylie has almost 10 years previous experience in the finance industry in roles across personal, home and business lending. Working closely with Rob Drewitt Kylie now focuses on delivering excellent service specialising in home and personal lending across the North West and Goondiwindi region. Kylie recently purchased her home and has experienced firsthand the unique requirements that are needed for lending in regional areas. Kylie is a people person and enjoys going to her clients and working through solutions face to face. When she isn’t on road lending money Kylie enjoys time on her Farm tending to her Southdown short sheep. 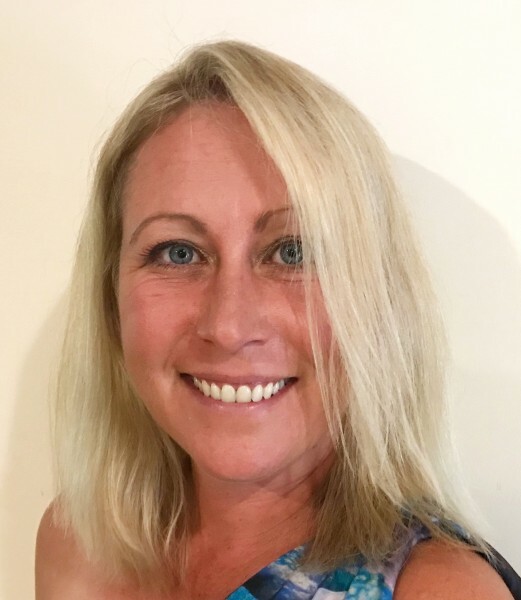 Kylie is a Justice of the Peace in NSW, holds Certificate IV in Finance and Mortgage Broking and is a member of the Finance Brokers Association of Australia.